When it comes to choosing a natural window frame material with great thermal retention properties and great aesthetics, timber is the best material available. Timber windows are perfect for heritage properties, homes in conservation areas or modern properties aiming to achieve a traditional look. 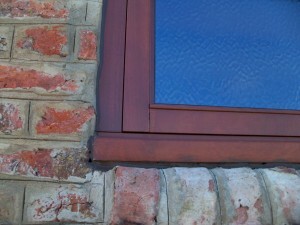 What many people don’t know is that windows made of timber have an excellent lifespan; anywhere from 40-60 years up. When compared to the lifespan of other common window materials such as uPVC, timber is one of the most long-lasting materials currently available on the market. A longer lifespan in a window is important for a number of reasons. 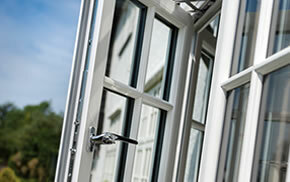 Buying one timber window that lasts until 2064, rather than six sets of cheap uPVC windows that only last a decade at most will obviously save you a lot of money in the long term. Although timber windows need to be periodically maintained to be kept working at their optimum, this maintenance is not as taxing as some would believe. This maintenance includes a new coat of paint every 6-10 years, and one annual clean a year with a liquid balm. Of course, this isn’t an absolute requirement of owning timber windows, but caring for them in such a manner will definitely improve their overall lifespan and performance. 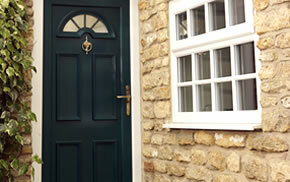 The Inspire range supply a versatile range of high quality timber casement windows, timber sash windows and timber mock sash windows, suited to both heritage and modern properties. 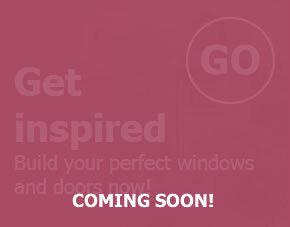 With a team of experienced, skilled craftsmen you can rest assured that your Inspire window will be installed to the highest standard. 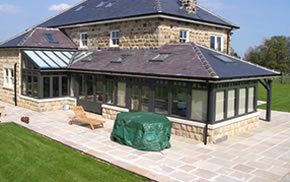 For more information about any of our windows call us on 01977 649 641 or send us an email.